CHICAGO (WLS) -- There are questions about the Chicago police officer charged with killing Laquan McDonald and his role in reporting what happened in another deadly police shooting. 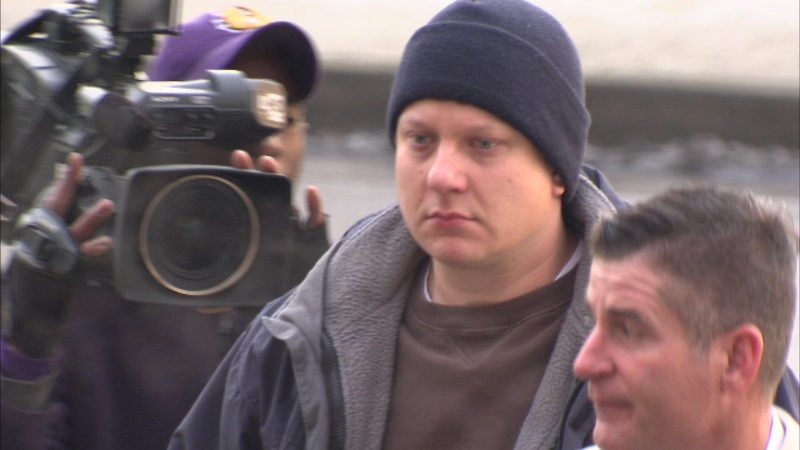 According to court documents, Jason Van Dyke admitted he didn't conduct his own interviews with witnesses to the 2005 shooting of Emmanuel Lopez. Instead, Van Dyke copied the work of other officers, making his official report match theirs. The Lopez family has filed a lawsuit that's set to go to trial in February.